Everyone, every flower is unique – believe in you! The meadow is full of harmony and full of blue flowers. The grass is bright green, the flowers are blue and have approximately the same height. If once in a while a flower grows here which looks differentely, it will drink ink to be blue as the others. 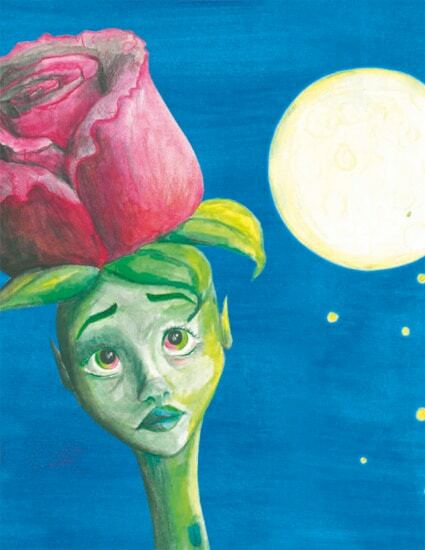 But one day there is a big flower which just can’t turn blue. What happens now? 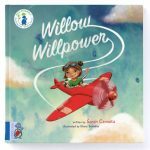 An extraordinary children’s’ book with wonderful images about the abundance of life, dealing with exclusion and finding the courage to stand up for yourself. Available in German Only. SUSAN BAGDACH is systemic therapist, consultant for intercultural health and writer. 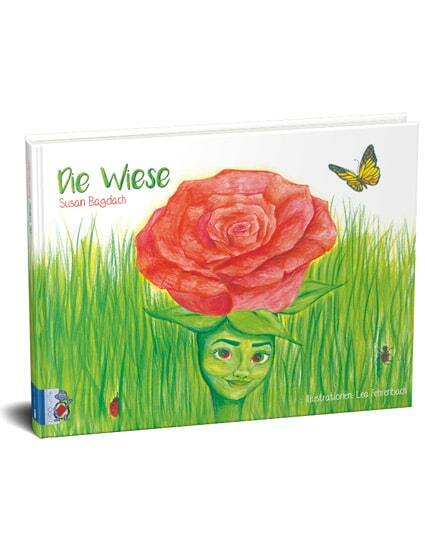 With her first book “Die Wiese” the author Susan Bagdach encourages everybody to stand up for themselves and to support others to do the same. This is an extraordinary book about the uniqueness of every single human being and about the strength of solidarity and friendship. 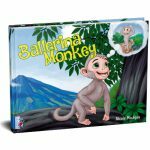 Recommended for kids ages 3yrs and older. 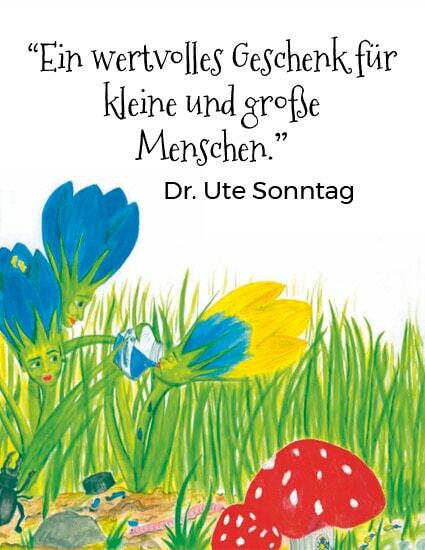 Ein modernes Märchen, in dem wir Einiges aus unserem Leben wiedererkennen können. 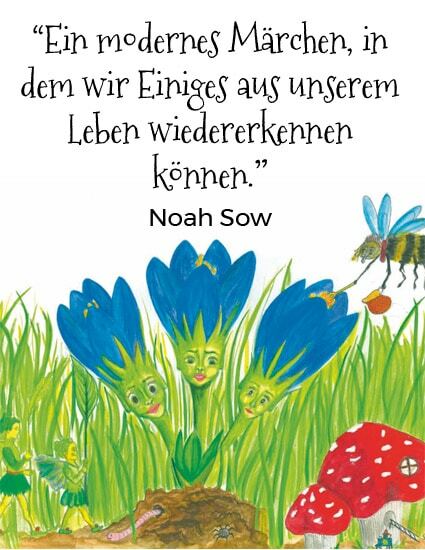 Noah Sow – Aktivistin, Dozentin, Sprecherin und Autorin u.a. des Buchs Deutschland Schwarz Weiß. Merci beaucoup pour ce gentil mot, Hélène ! blOO est ravi que vos trois enfants apprécient ce livre ! Génial!